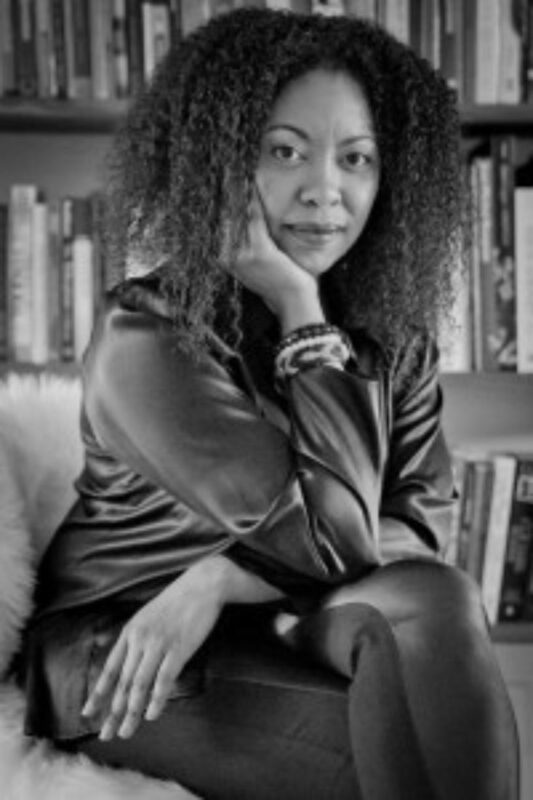 Adrienne Edwards is a curator, scholar, and writer with a focus on artists of the African diaspora and the global South. She is Curator at Performa and also a PhD candidate in performance studies at New York University, where she is a Corrigan Doctoral Fellow. Edwards’s research interpolates visual and time-based art, experimental dance, critical race theory, feminist theory, and post-structuralist philosophy. She has curated and co-organized numerous performance art projects, including Rashid Johnson’s first live work, Dutchman, A Performa Commission, Dave McKenzie’s All the King’s horses…none of his men; Senga Nengudi, Untitled (RSVP), Clifford Owens’s Five Days Worth; Fluxus founding member Benjamin Patterson’s first retrospective concert Action as Composition; and Pope.L’s Cage Unrequited; among others. Edwards is a contributor to numerous exhibition catalogues and art publications—including Artforum, Art in America, Repetition in Adam Pendleton’s Time-Based Art for the Museum of Modern Art, Clifford Owens: Anthology for MoMA PS1, Performa 11 for Performa, Fore for the Studio Museum in Harlem, Better Days: A Mickalene Thomas Art Experiment for Absolut Art Bureau, The Crucible of Relation: Bill T. Jones/Arnie Zane Dance Company’s Transgressions in Dance and Visual Art for Yerba Buena Center for the Arts, Wangechi Mutu for the Museum of Contemporary Art Sydney, and Wangechi Mutu: Nguva and Nyoka for Victoria Miro Gallery—and is performance reviews editor for the journal of feminist theory Women & Performance.